His sister bumped into him. That’s how it started. Instead of getting a little grumpy and getting over it when she said sorry, my son spiraled into a complete meltdown. Sometimes as we grown ups look at these interactions and we can’t understand why our kids react the way they do. Don’t they realize that it’s not that big of a deal? Well, no, they don’t. Our kids are facing super big emotions, and they aren’t sure how to understand them or manage them. 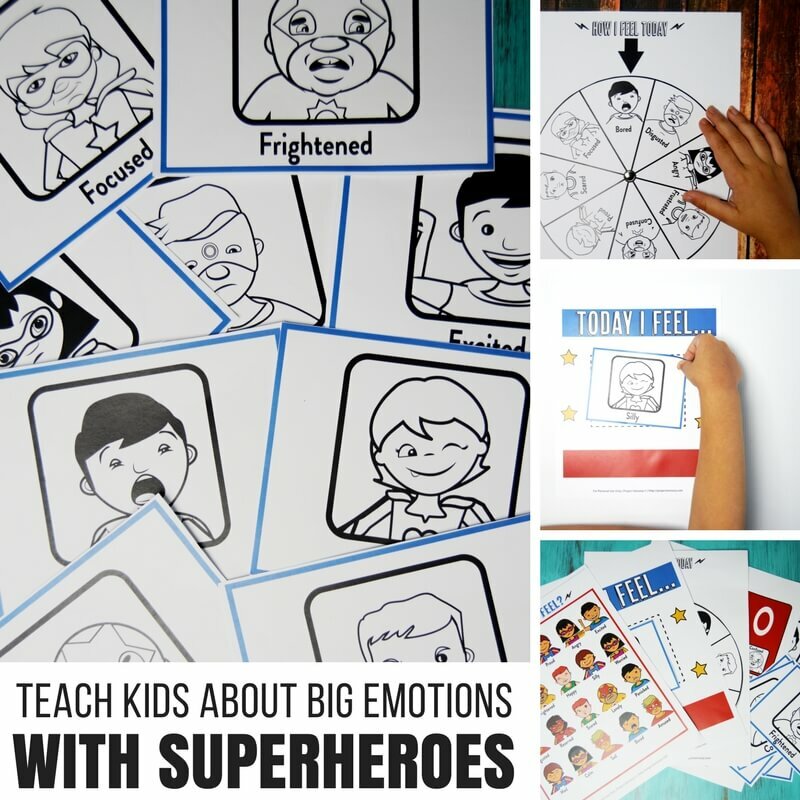 Thankfully, I found a fun way to teach kids about super big emotions with superheroes! 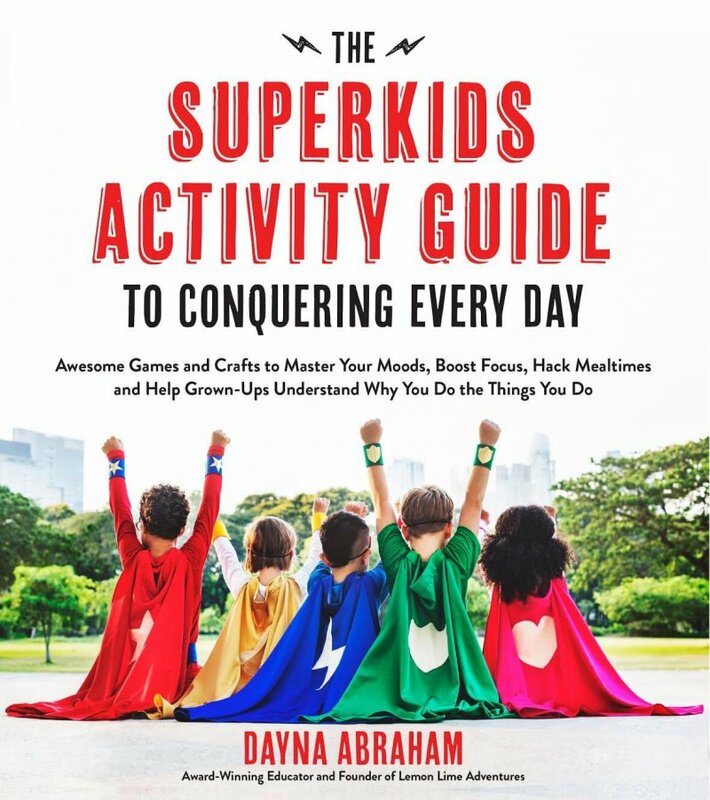 Superheroes face really big emotions and really big challenges every single day, and so do our kids. 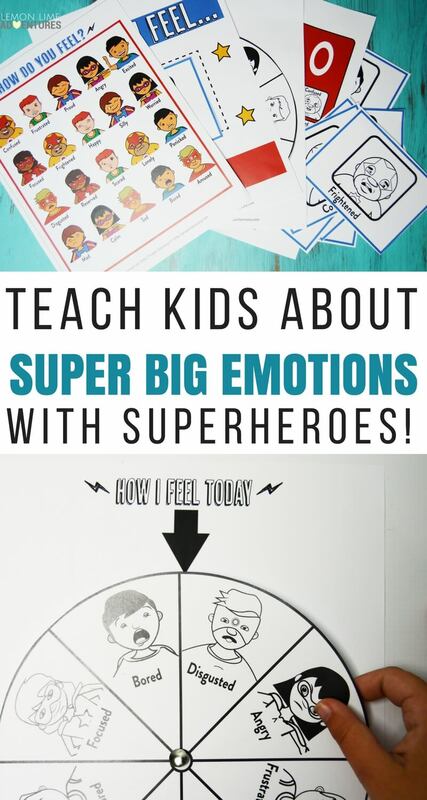 So what better way to learn about super big emotions than to let our favorite superheroes do the teaching?! 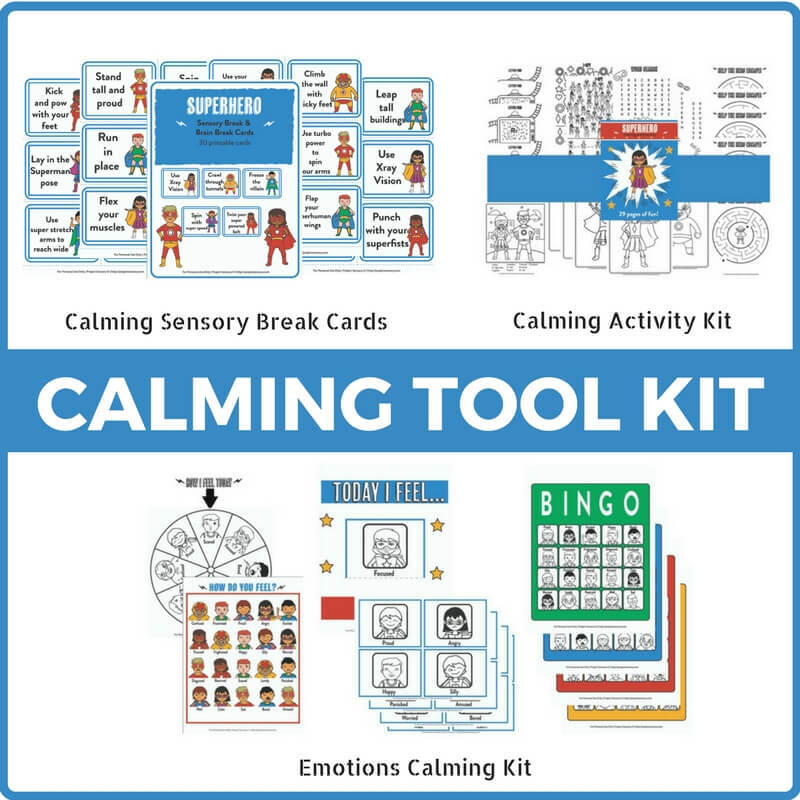 Now, it’s super important that you use this Superheroes Emotions Kit before your child has a meltdown! We need our kids to be able to identify and understand their big emotions while they’re calm before we can expect them to identify, understand, and manage those emotions while they’re feeling them. 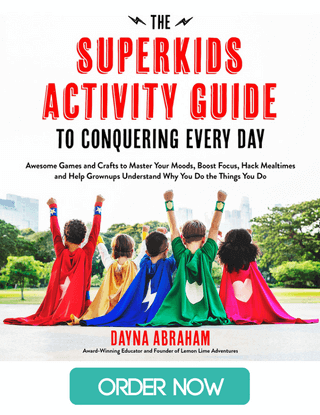 The Superhero Emotions Kit is full of games and activities that are not only a blast for kids to play and do, but are also effective in teaching them how to identify emotions in themselves and others. This kit goes far beyond basic feelings, so it’s super effective for a wide range of ages and abilities. 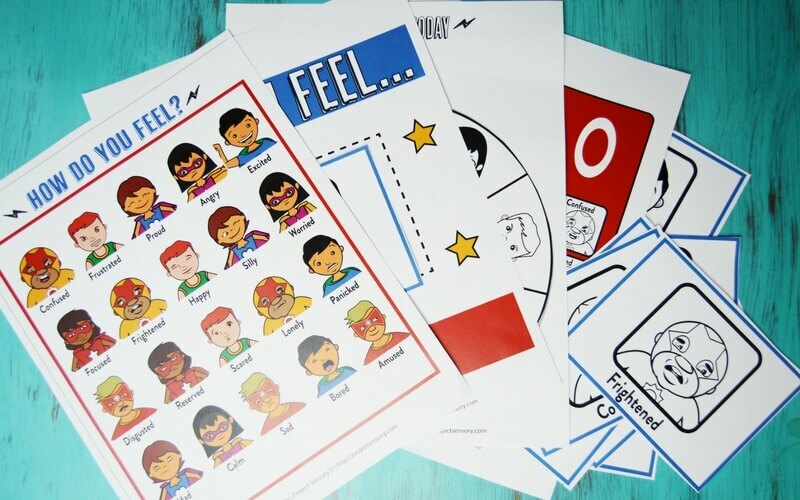 Your child(ren) will have fun using the emotions poster each day, to point to how they feel. Fun, superhero faces clearly expressing each emotion will allow even the youngest of participants to be able to identify how they feel, or how they notice others around them feel. Branch out of basic feelings like happy, and sad, to confused, irritated and more. 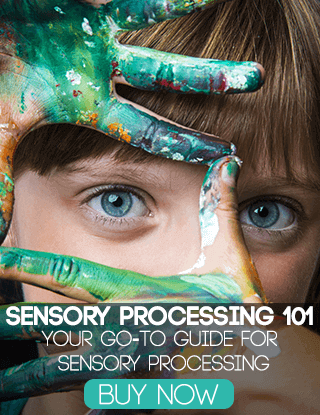 The kit also includes two interactive games to help discover and identify emotions through play. 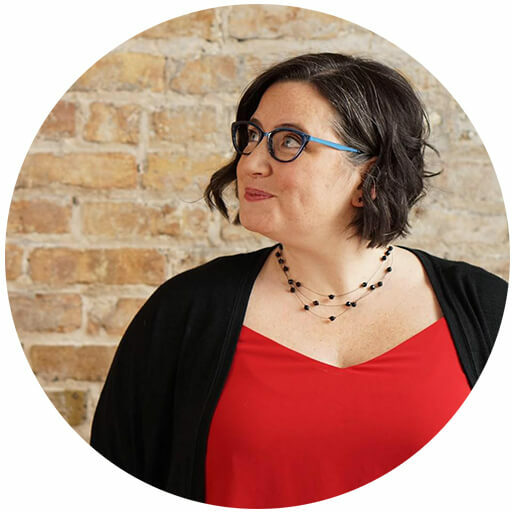 Emotions can be a heavy topic, and lightening the mood by making emotional education fun, can change how children receive the information they’re given. 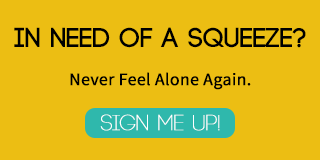 Emotions Bingo is a fun game to play to help children understand how faces change with emotions. 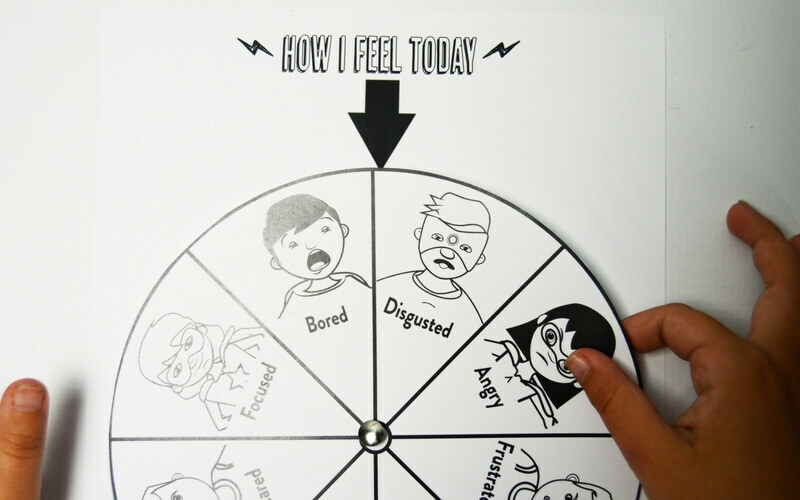 The Emotions Wheel is a fun way to spin through some emotions to continue to build the foundation for a strong emotional understanding for kids of all ages. Remember, when your child acts out, it isn’t because they’re misbehaving, but because they’re having trouble expressing how they really feel. Outside triggers and routine changes can have a major effect on how kids react to different situations. Before school starts, and routines change from the summer, equip your kids with the knowledge they need to identify and express emotion in themselves and others. 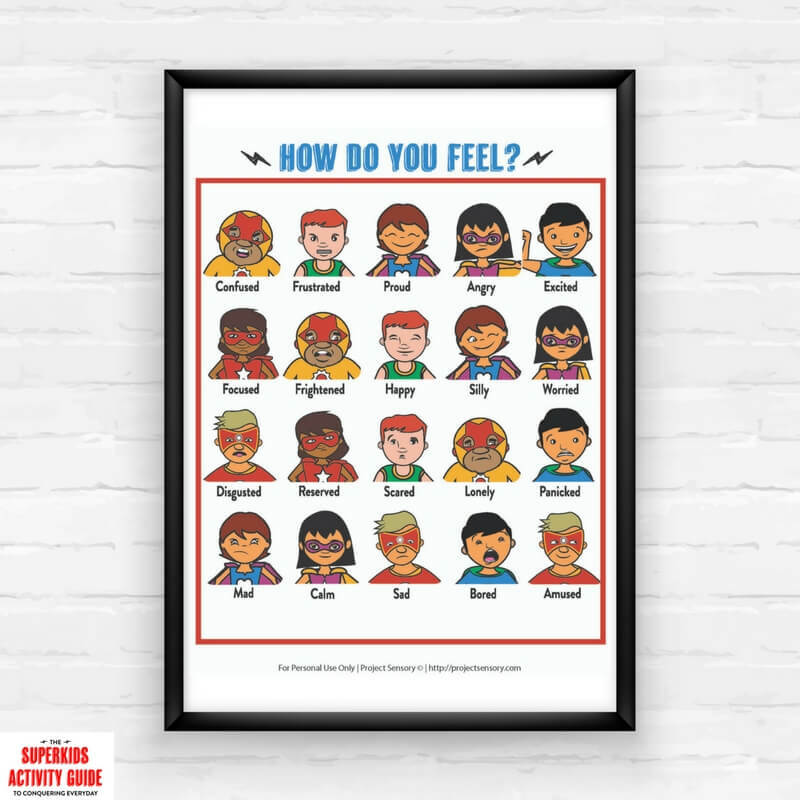 In fact, because I want you to have this awesome resource, you can download the How Do You Feel Super Hero Emotions Chart for FREE, today! 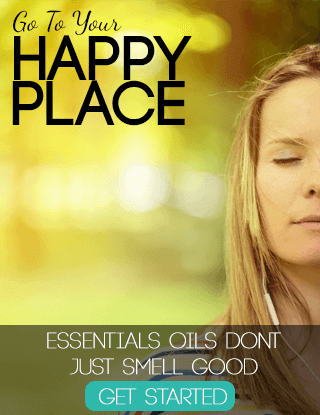 Click here to purchase the Superhero Emotions Kit ONLY!